© David Larson. All rights reserved. 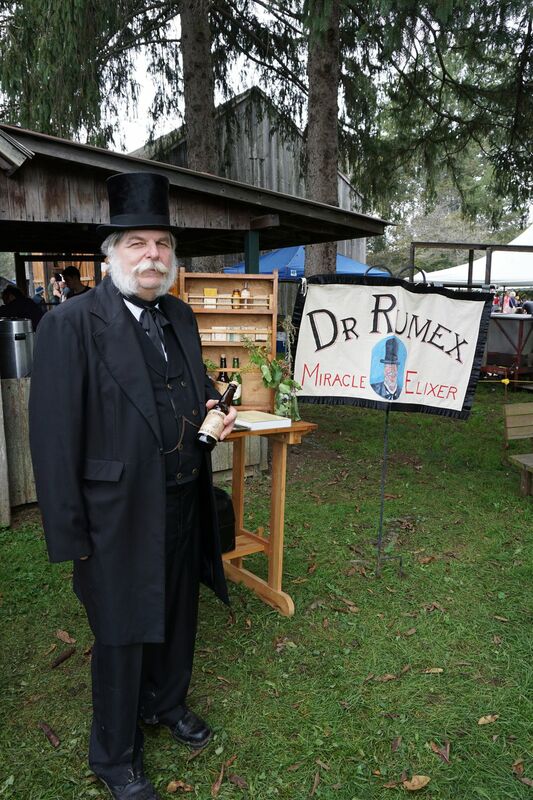 Dr. Rumex selling his famous miracle elixir at the 2018 Newark Valley Apple Festival located at the Bement-Billings Farmstead in Newark Valley, New York. 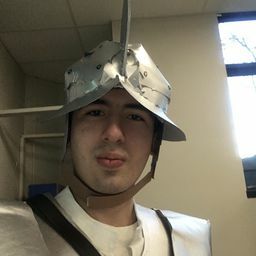 Date Uploaded: Nov. 10, 2018, 4:11 p.m.